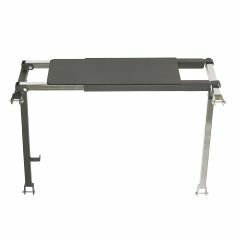 AllegroMedical.com presents The Width Adjustable Seat for use with CE OBESE XL. The Wenzelite Seat for Walkers provides users with a resting option when on the go. The seat automatically triggers the brakes when weight is applied.